B9 Audi Track Spec Sway Bar Kits & Spherical End Links Have Arrived! 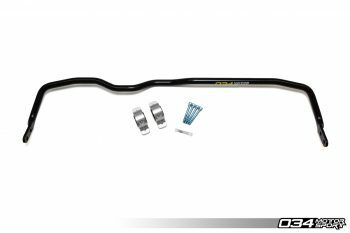 This entry was posted in Performance Upgrades and tagged Sway Bar End Links, B9 A4, Audi B9, B9 Allroad, B9 Audi, B9 A5, B9, Adjustable Solid Sway Bar, Sway Bar Upgrade, Track Spec, B9 S4, B9 S5, Spherical End Links on October 17, 2017 by Nick Caron. 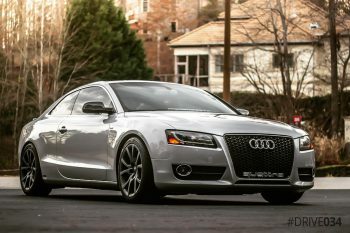 This entry was posted in Featured Users and tagged B8 Audi A5, Audi, Quattro, B8, A5, 2.0 TFSI, Drive034, B8 A5 on October 3, 2017 by Nick Caron. This entry was posted in Performance Upgrades and tagged MQB, 8V Audi A3, 8V Audi S3, MkVII Volkswagen Golf R, MkVII Volkswagen GTI, Mk7 Golf R, MK7 Volkswagen GTI, mk7 gti, MkVII, 8V, 8S, 8S Audi TTS, 8V S3, 8S Audi TT, Mk7 Volkswagen Golf R, 8V Audi RS3, 8S Audi TTRS, 8V Audi, MkVII Volkswagen, 8V A3, MkVII GTI, MkVII Golf R, Adjustable Solid Sway Bar, Front Sway Bar, Sway Bar Upgrade, 8S Audi, 8V RS3, 8S TT, 8S TTS, 8S TTRS, MQB Front Sway Bar on October 3, 2017 by Nick Caron.